Were you part of the Cyber ChEAR Squad? 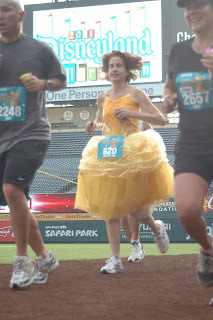 Did you #TweetAndRun during the race? Will you #TweetAndRun during your next race? Just a few examples of our Cyber ChEAR Squad tweets!